For me, spring cleaning extends far beyond the physical realm. 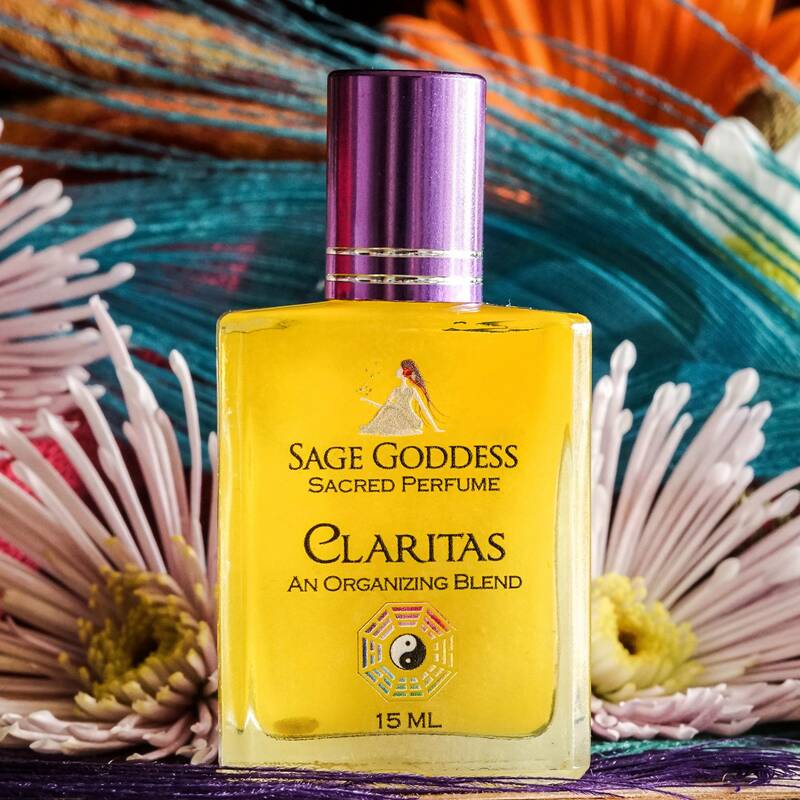 Around this time of year, I like to step back and make efforts to get my mind, body, and spirit into order – and that is exactly why I created my Claritas Perfume! I’ll tell you now, Claritas is much more than a fragrance. It’s a powerful ritual potion, a bottle of extraordinary magic that you’ll want to have on you at all times. Claritas means “clarity” in Latin, and that’s exactly what this perfume brings. Hand-poured with 100% essential oils, and dancing with notes of blood orange, frankincense, and ruh khus, this blend is filled to the brim with powerful clarity and focus-bringing magic. 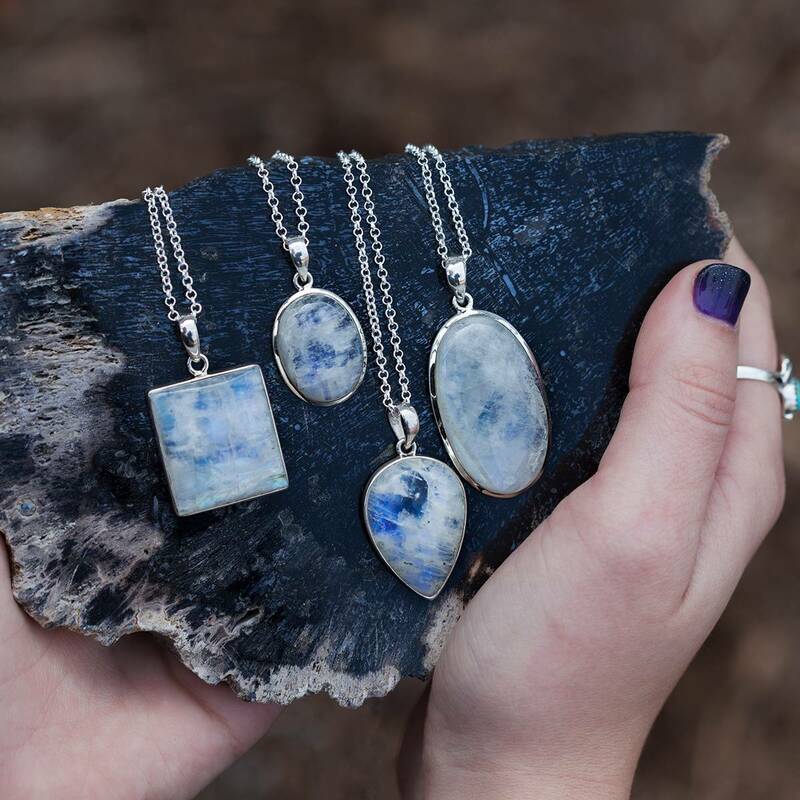 And to take the magic even further, each bottle of Claritas has been infused with a fluorite chip stone – for an added dose of wisdom. The magic behind Claritas lies in its extraordinary ingredients. When crafting this perfume, I selected only the finest of essential oils – ones that are both exquisite in fragrance and potent in power. The first ingredient, blood orange, is a potent bringer of vitality, positivity, and confidence. This essential oil will powerfully energize you, and is known to bring forth massive success. Next, is frankincense. This oil has been used since ancient times to facilitate deep states of focus and meditation, and will bring you feelings of centeredness, satisfaction, and peace. Lastly, this blend contains notes of ruh khus, also known as vetiver. 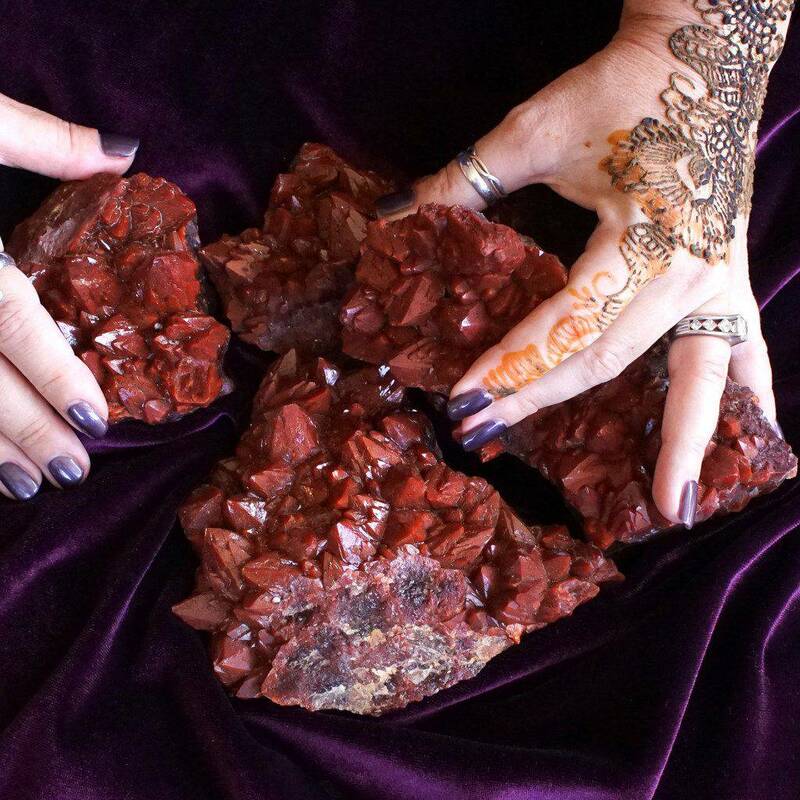 Ruh khus brings a powerful sense of balance to the mind, body, and spirit, and is a wonderful source of purification, protection, and grounding. Anoint yourself with Claritas Perfume to center your spirit, focus your energy, and access your innermost wisdom and truth. This perfume’s bright fragrance will immediately uplift your vibration, soothe your mind, and bring you into connection with the consciousness of your Higher Self. 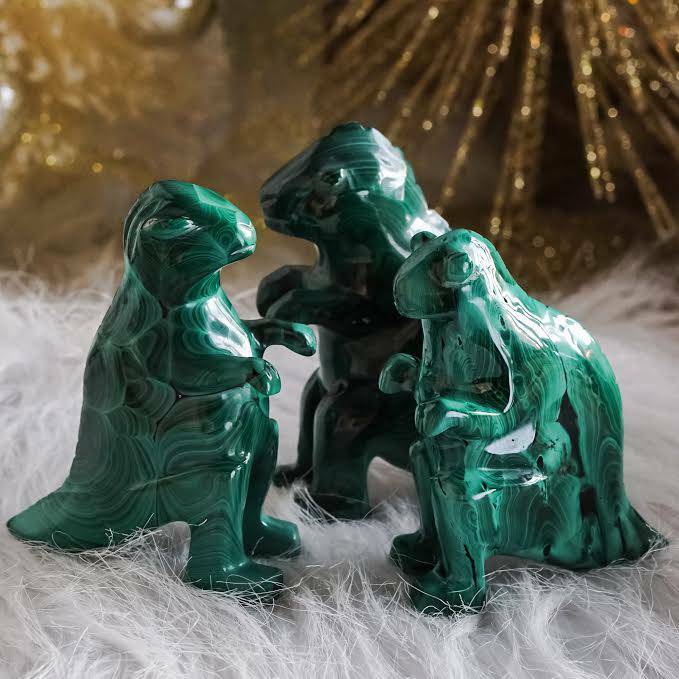 Use it when setting intentions, in meditation, while working or creating, or wherever you feel like you could benefit from the magic of Claritas. May your spirit be peaceful, and your thoughts clear; may the magic of Claritas bring you the direction and clarity you seek! This listing is for one (1) 15 ml bottle of my Claritas Perfume. Yours will arrive lovingly parceled, ready for anointing.